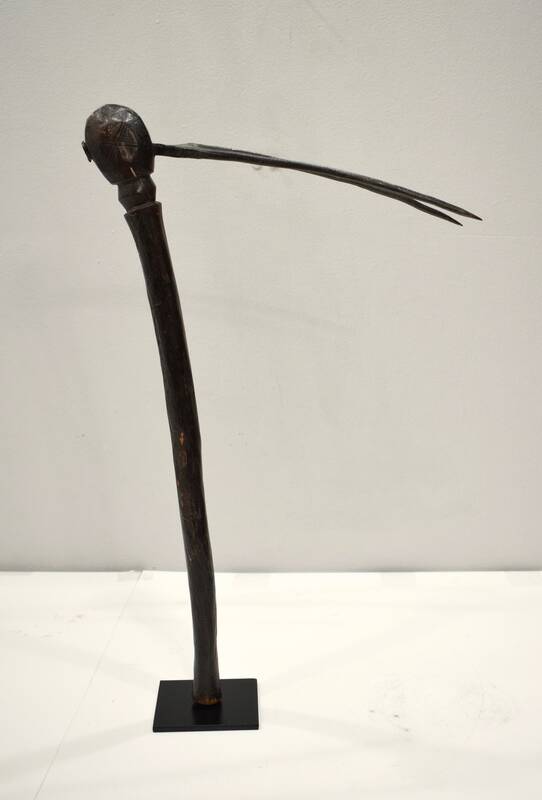 This is a wonderful Old Lobi Hand Carved Ceremonial Wood Axe from Burkina Faso. 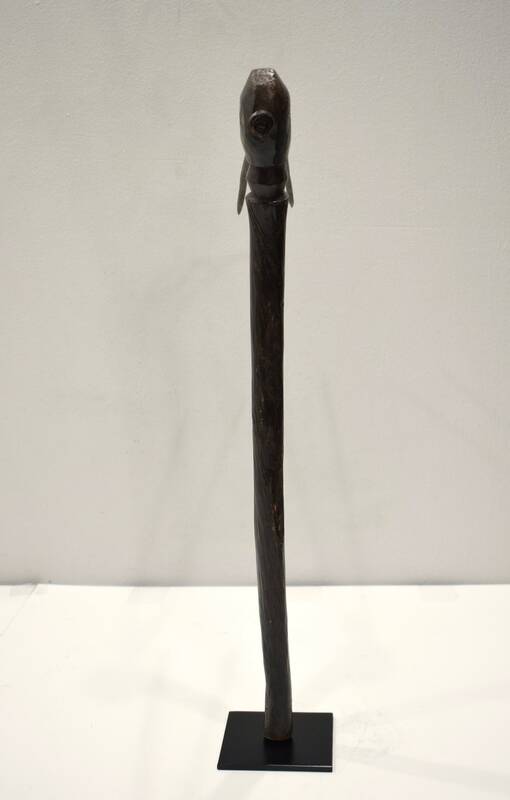 This Lobi axe is a two pronged Metal axe, a very unique and distinctive design. 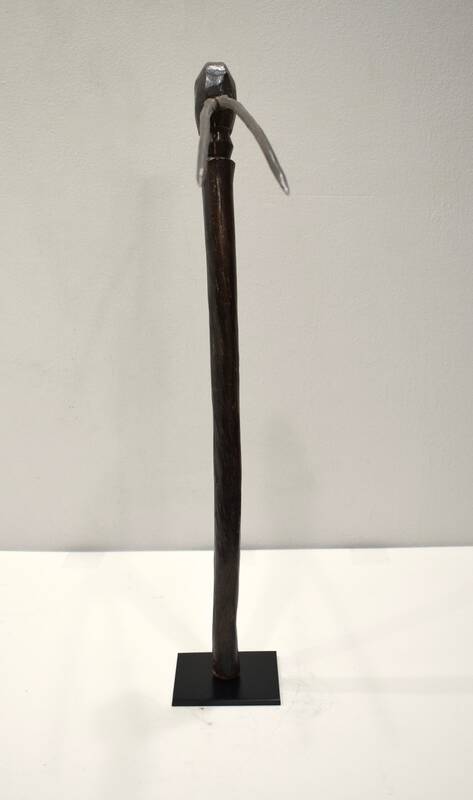 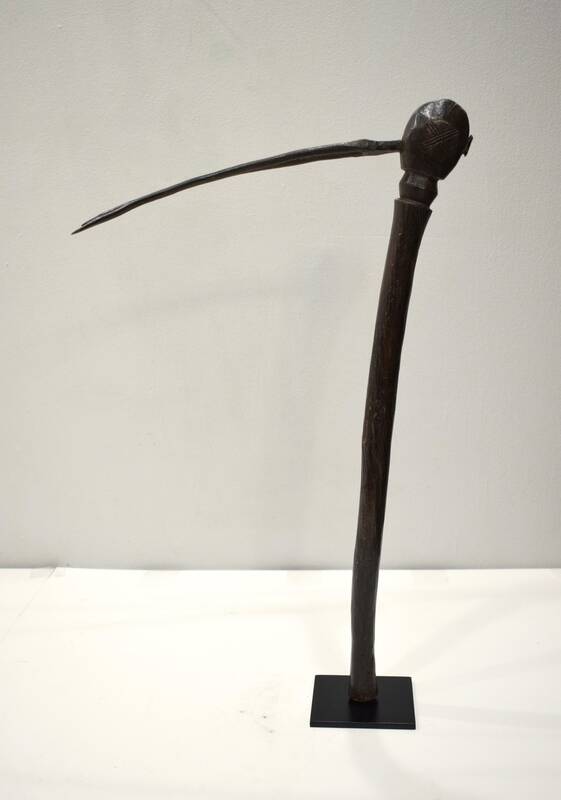 This Lobi Axe would be a wonderful addition to your collection or home.